Home > News > Product Knowledge > How to choose the Type of Cone Crusher? 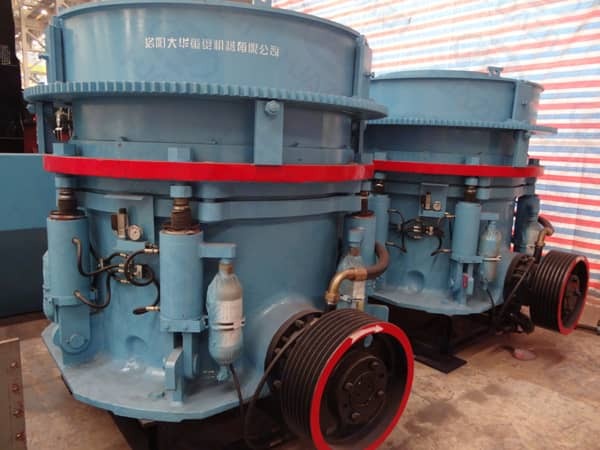 How to choose the Type of Cone Crusher? 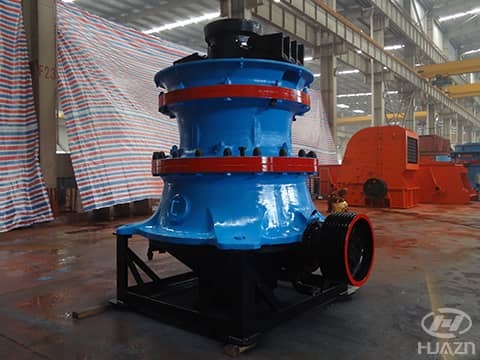 Cone crusher is generally used in the second and third stages of the crushing flow process, because of its large crushing force, good particle size, and stable performance, it occupies an important share in the market, widely used in mining, metallurgy, road construction, water conservancy dam and other projects. Luoyang Dahua specialized in manufacturing crushers for more than 30 years, the production of cone crushers include GPY hydraulic cone crusher, HPY cone crusher, AF cone crusher and DHGY cone crusher. In the face of so many types of crushers, customers will feel confused when they choose. How to choose the right type of crusher? When you choose the cone crusher, you need to focus on the site conditions, crushing technology, the finished product specifications and processing capacity. Site condition: It includes on-site physical environmental conditions, on-site power supply conditions and electrical requirements. Climatic and environmental conditions: annual average temperature, extreme weather conditions, altitude, water supply, etc. Water cooling can be used in the south where water is abundant, while air cooling is recommended in the dry areas in the north. User site power supply capacity, voltage, and frequency. For high-power equipment also need to consider the on-site high-voltage power supply. Cone crusher is generally used in the second and third stages of the crushing flow process to deal with the materials after jaw crusher or rotary crusher. Because the size and particle size of the material after coarse crushing has been basically limited, there will not be too much oversize material. If the cone crusher is used to directly treat the raw stone on site, the raw stone must go through pre-screening process to remove the oversize stone in the raw material. 1. For medium crushing, choose single cylinder GPY-S type, fine crushing choose multi-cylinder HPY cone crusher. 2. If you want more fine aggregate with less fine crushing, you can use single cylinder GPY hydraulic cone crusher. 3. Multi-cylinder HPY cone crusher is recommended for super-hard materials.